NEW YORK (CNS) — Since Gov. 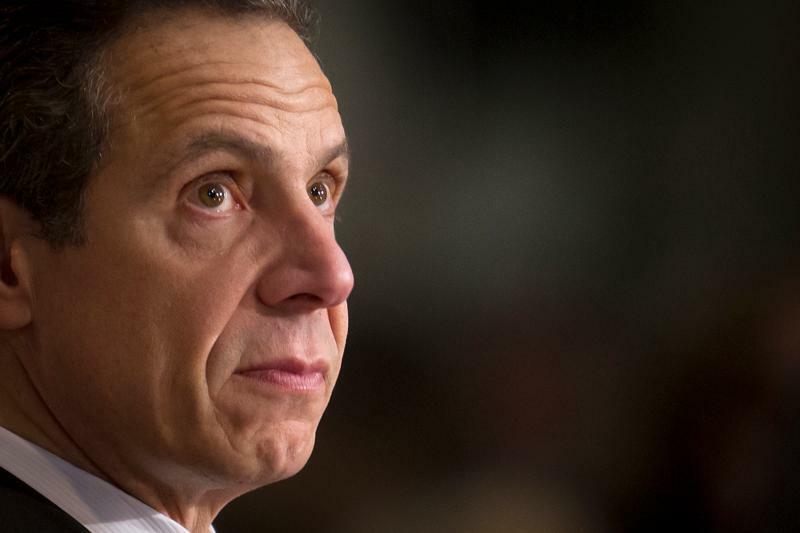 Andrew Cuomo signed New York’s new expansive abortion measure into law Jan. 22, the anniversary of Roe v. Wade, some Catholics have called for the governor, who is Catholic, to be excommunicated. In an appearance on “The Phil Donahue Show,” the lawmaker said she would neither alter her position on abortion nor leave her faith. Killea won the election. Albany Bishop Edward B. Scharfenberger had addressed the bill and Cuomo’s support for it in in an open letter to the governor published Jan. 19 at evangelist.org, the website of The Evangelist, Albany’s diocesan newspaper. He urged Cuomo not to let the bill, which he called a “Death Star,” become law. The Catholic Church needs to take a firm stand on this law, because other states with follow. This law is premeditated murder. Catholics have to stand up to this. Our country is sinking to a new low. We make a stink about illegals’ children being separated from their parents; what about this infant murder? Will this lead to selective murder? We all have to be careful who we vote for. Cardinal Dolan asks how cuomo can do what he did to catholics.The answer is simple:BECAUSE HE COULD! The Church wonders why Catholics have no respect for their leaders! If there is any issue that should outrage the Church hierarchy this should definitely be at the top. Keep doing these ridiculously impotent reactions to obviously immoral stances by politicians and then wonder why Catholics don’t know where the Church stands on anything. Shame on Church leaders! Cardinal Dolan needs to consider the cry for excommunication. Speaking through a spokesperson is unacceptable behavior for his position. If Cuomo is excommunicated, even threatened by it, it would tarnish his aspirations for any presidential run. I would hope that those calling for Cuomo’s excommunication are faithful, practicing Catholics themselves and not just doing so because of any personal feelings. Bishops, past and present, are responsible for “catholic” politicians who have thumbed their noses to church teachings for not standing up to them as they, the politicians, support this horror!